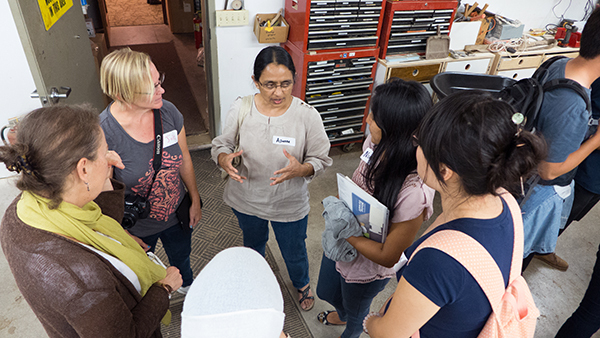 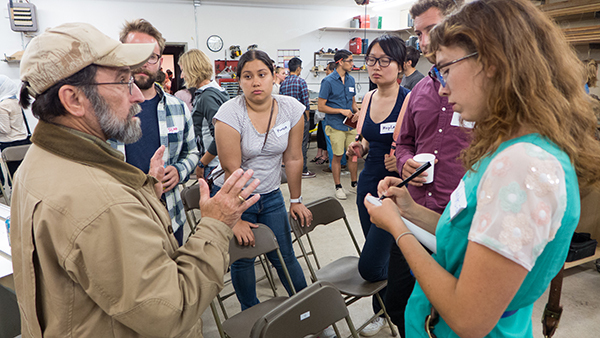 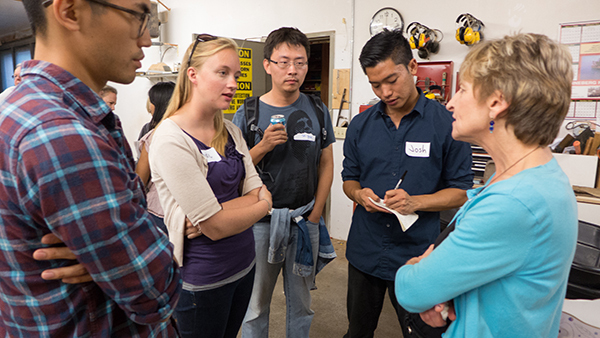 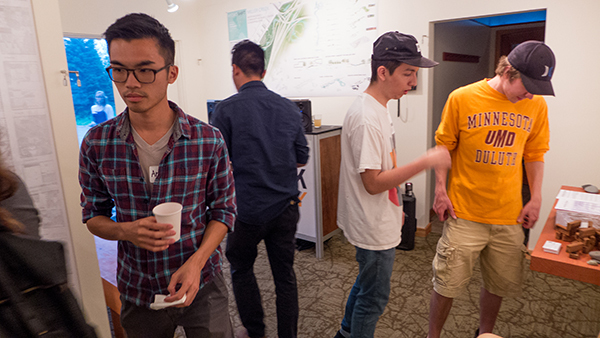 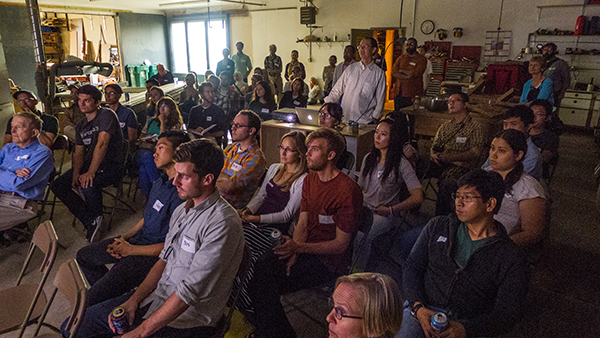 Last week we hosted students from the Design Duluth studio at the UMN. 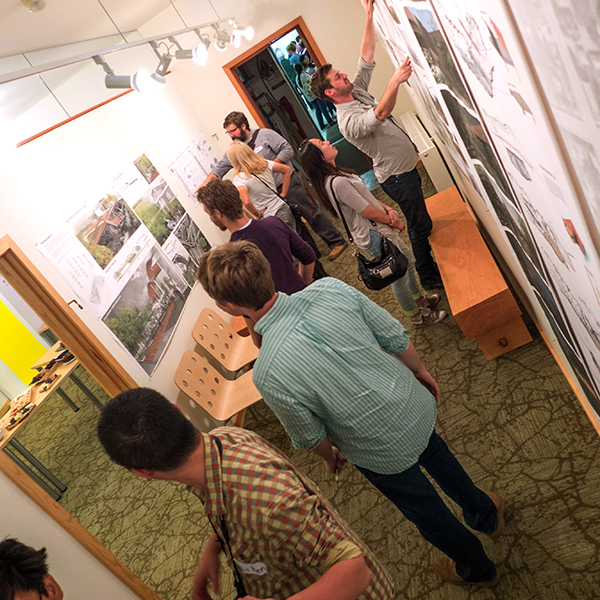 This is the third year of the combined Landscape Architecture and Architecture graduate design studio. 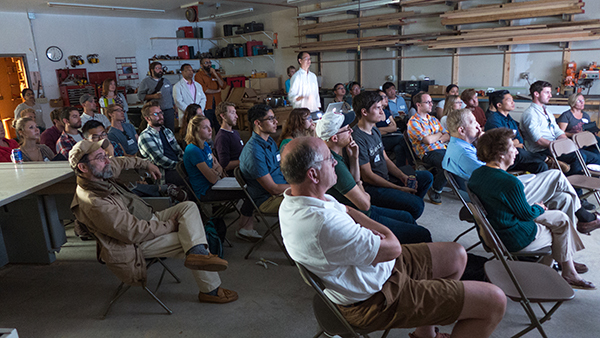 The studio is part of a larger focus on solutions and future visioning for the complex infrastructures — physical, economic and social — in Duluth. 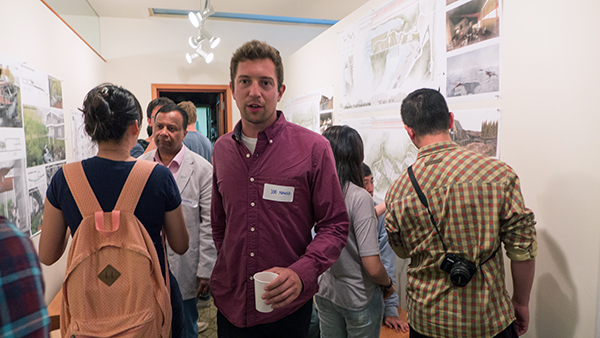 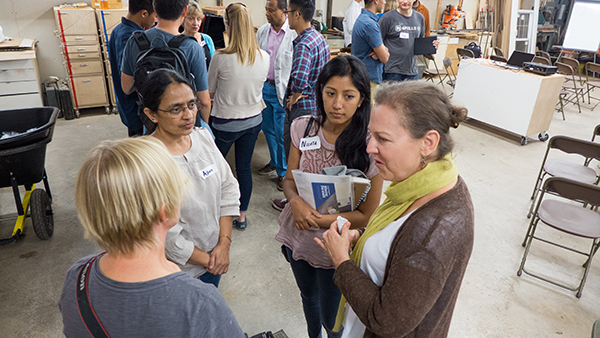 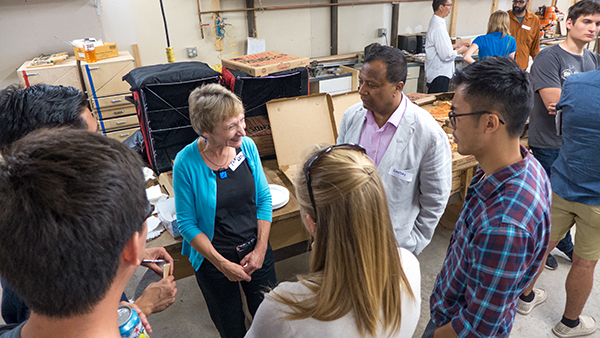 This years’ 39 students gathered with community members to meet, exchange information, and to view some of the work from last years’ studio in the gallery. 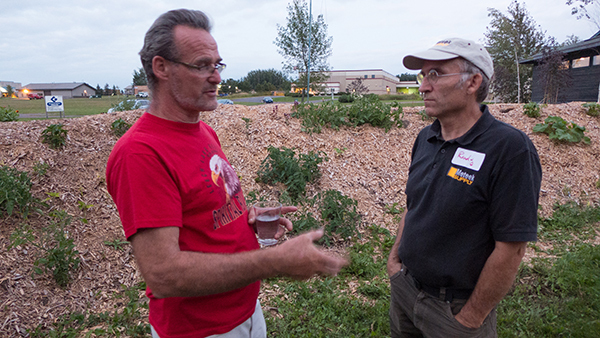 It was a great event, and a great opportunity for the students and Duluth!